Whether you run a small family business, an entrepreneurial startup or even a multinational firm—your business carries a certain degree of risk. Every business must be prepared for various, unthinkable scenarios. What happens if an employee gets injured or if a product injures a customer? What happens in the case of property damage from natural disaster or fire? Uncovered accidents, injuries, or property damage can be catastrophic for any business. No one enjoys thinking about or identifying these risks, which is one reason we exist: We’ll do the thinking for you. We’ll help you analyze your risks, and help you determine the proper amount of coverage, as well as helping you determine the best way to fund your insurance program. We will put our expertise to work on your behalf. 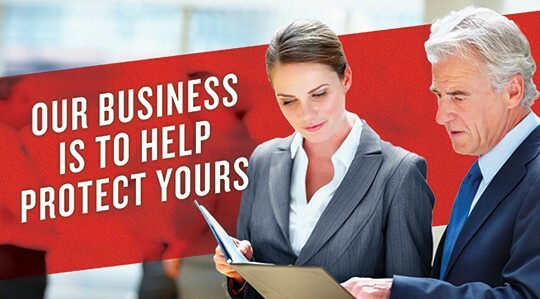 We’ll walk alongside you to make sure your business is protected.